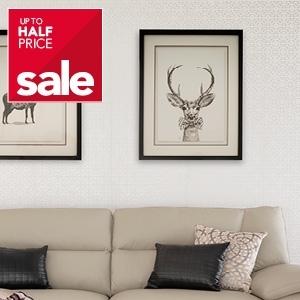 Give your home a new lease of life with our extensive lighting and home accessory ranges. 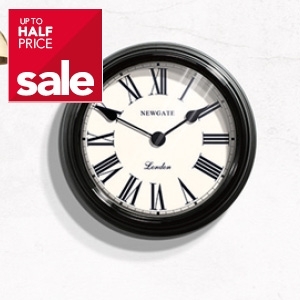 Our broad home accessory collection includes space saving home storage furniture as well as stylish and chic pictures, mirrors and clocks. 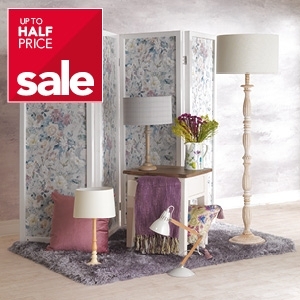 Alternatively light up the mood of your home with our diverse collection of lights, lampshades and wall lights. 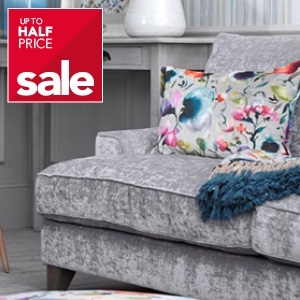 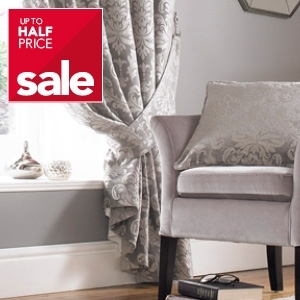 Shop and save today in the Leekes half price sale.